This itinerary is more than a catchy name! It’s a fantastic combination of soft adventure options for more active groups and diverse tour opportunities for those that just want to sit back, relax and enjoy fabulous sightseeing. 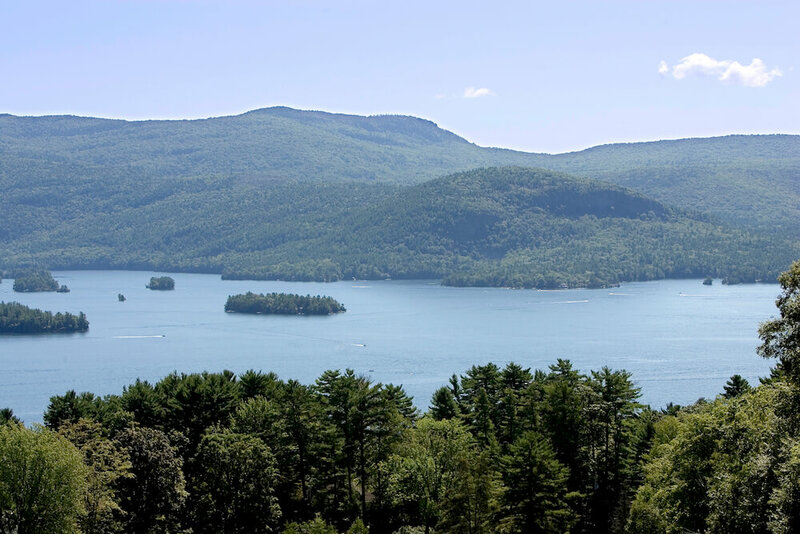 Whether it’s fascinating history, exploration of the great outdoors or fabulous lake and mountain views, the Lake George Area in New York’s Adirondacks has a little something for groups of every age and interest. In September 1901, Teddy Roosevelt learned he was to be the 26th President of the United States when he reached the North Creek Station at dawn after hiking in the Adirondacks. The North Creek Depot Museum reunites the past with the present with its exhibits that tell the tale of Teddy’s midnight ride to the station and impact of his presidency on American life. Afterward, try rail biking along the Hudson River with Revolution Rail Company. 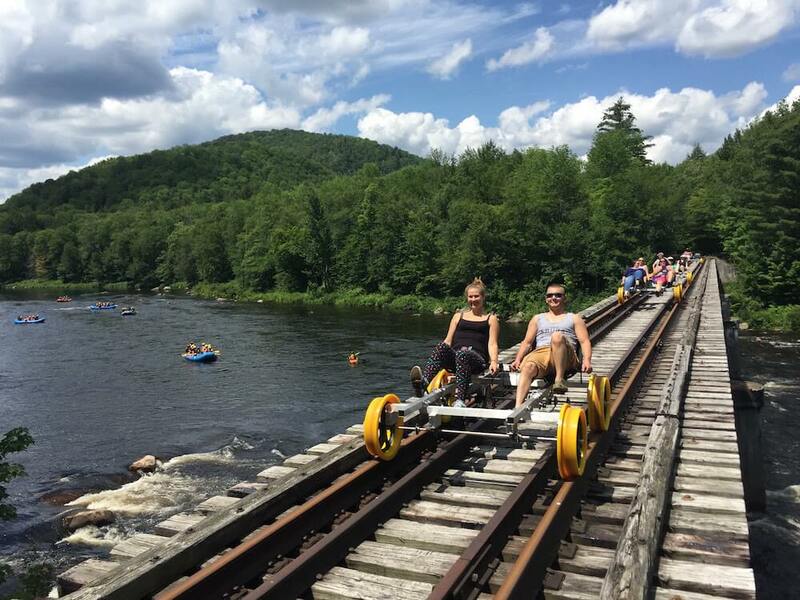 Pedal through the scenic woods and over the Hudson River on a 200-foot trestle before enjoying a special lunch at the Adirondack-style Garnet Hill Lodge. Take a self-guided trail walk at Natural Stone Bridge and Caves, home of the largest marble cave entrance in the Northeast, or enjoy breathtaking views on the Northwoods Gondola at Gore Mountain. 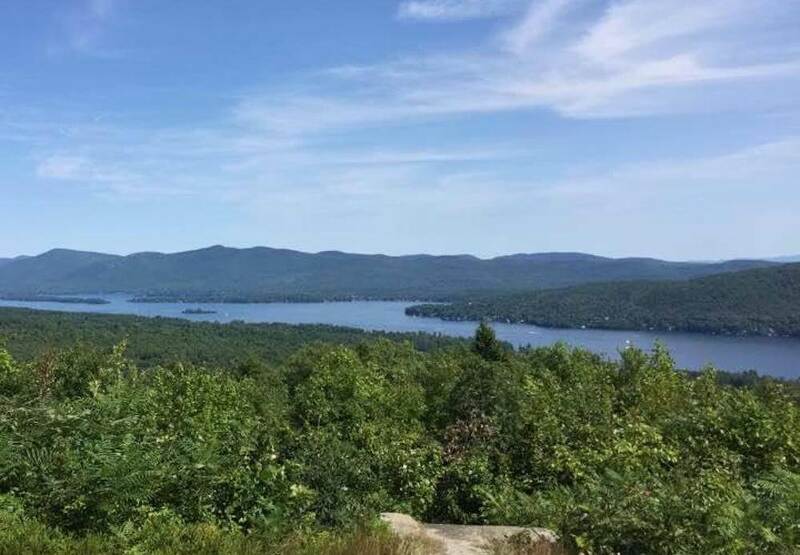 Groups can’t miss the 100-mile view of beautiful Lake George and the mountains beyond at the top of Prospect Mountain. Buses can travel the 5.5-mile memorial highway to the 2,030-foot summit, stopping at its three overlooks for photo opportunities and different vantage points of the 32-mile long lake. A hiking trail to the summit is available for those seeking more rigorous outdoor adventure! Treasure seekers can visit the world’s largest garnet deposit at Barton’s Garnet Mine and Mineral Shop to learn the history and geology of the mine. Guides will explain and demonstrate how to find garnet gemstones to take home as a great memory of your trip to the area. After your hunt through the mine, it’s back to the Gem & Mineral Shop to weigh your garnet rocks and shop fashionable gem jewelry, minerals, geodes and Adirondack specialty items. Enjoy a leisurely lunch or dinner cruise aboard one of Lake George Steamboat Company or Lake George Shoreline Cruises’ sailing vessels. 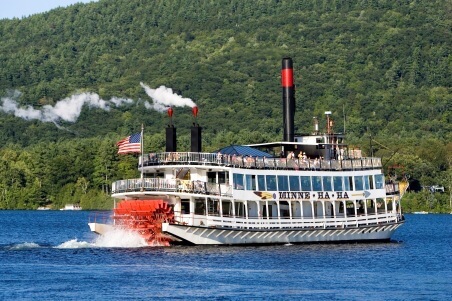 Whether it’s the famous stern-wheel steamship the Minne Ha-Ha or the intimate Horicon, your group is sure to enjoy the lake breezes, stately homes and resorts dotting the shores of the “Queen of American Lakes,” Lake George. A tour to the area wouldn’t be complete without exploring Lake George Village on foot. Stroll the shoreline Lake Walk to shops, parks and additional attractions or just relax on a picturesque lakeside deck with a cool drink.